Elon Musk and Amber Heard are over, again. After the two celebrities briefly got back together for two months, the Tesla and SpaceX founder, 46, and the 31-year-old actress are ending it for the second time. The Tesla founder is currently working on the Tesla Model 3 and Amber is always busy with her acting career. They first broke up back in August of 2017 but were seen together in LA following a date night where they had sushi. Tbt from my (and Pistol’s) first shoot with the one and only @amandadecadenet 10 years ago! At the time, People Magazine said they were “definitely” dating again. Another insider claimed they spent New Year’s Eve together and she even hung out with Elon’s brother, Kimbal, which was revealed on the restaurateur’s Instagram. 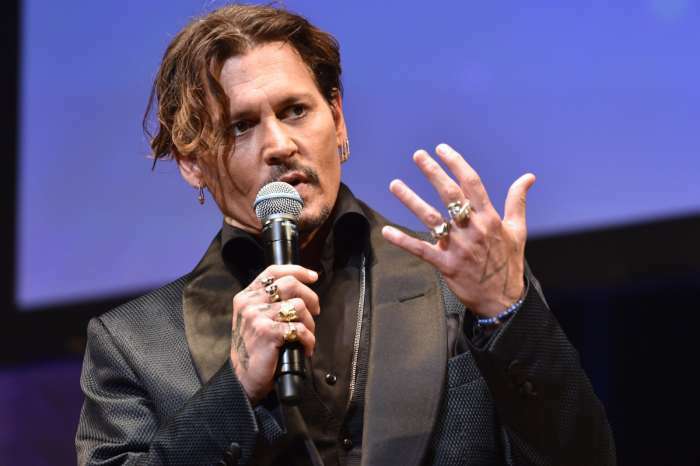 Heard filed for divorce and secretly videotaped Johnny while he was drinking and appearing to become violent. In an interview with Rolling Stone Magazine, Musk opened up to the reporter, Neil Strauss, where he revealed that Amber broke up with him more than he broke up with her. The entrepreneur said in the article that he can’t stand sleeping alone at night and was in “severe emotional pain” following the end of their romance. Amber Heard Says Johnny Depp Was A ‘Monster’ When He Drank — Can She Convince In Court? Johnny Depp Hopes To Get Redemption After Filing Defamation Lawsuit Againsit Amber Heard – Regrets Falling For Her!